What is a computer cookie? Lets Talk Cookies: If the first thing that comes to mind when you think of cookies is chocolate chip you aren't alone. 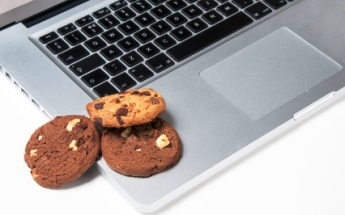 Even among many well versed in the use of computers and the internet aren't familiar with the computer kind of cookies. Essentially they're little tiny bits of information passed from a website to your browser and stored there while you are checking out whatever site has your attention at the moment. Then whenever you pass that way again the website can retrieve that information and access it. When I say cookies. What comes to mind? Chocolate chip?